This is a one-day program for nurses in managerial and leadership roles to understand the phases of the project management process. Learn about what's involved to execute a fulsome a successful project, including how to develop a project plan, assign milestones, and working through a project charter. 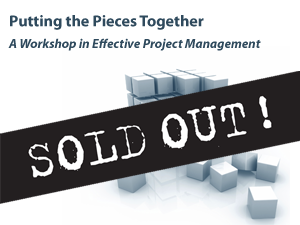 Understand the five phases of the project management process and 9 knowledge areas. Fee includes: program materials and resources, meals (breakfast, morning break, lunch, afternoon break).